pt;">Super CitriMax® is the only Garcinia cambogia extract patented and researched for promoting a healthy body weight. Patented. CitriMax is the only garcinia extract patented for promoting weight loss and related health parameters. Clinically Researched. CitriMax’s effectiveness as a fat burner and appetite suppressant is backed by three peer-reviewed studies. Bioavailable. 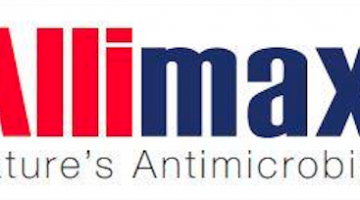 CitriMax’s unique formula enhances the bioavailability of HCA, its active ingredient. Super CitriMax is a patented extract of Garcinia cambogia – a tropical fruit popularly used in weight loss products. 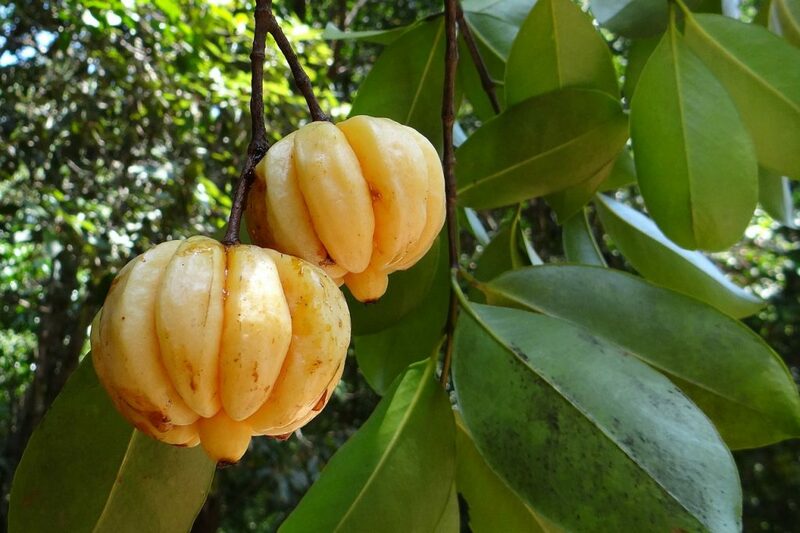 Garcinia’s thick yellow rind contains the active ingredient hydroxycitric acid (HCA) which is responsible for its proposed fat burning benefits. Super CitriMax is standardized to contain 60% pure HCA, and also includes calcium and potassium which enhance its stability, solubility in water, and most importantly bioavailability – the amount of HCA that actually reaches the blood where it can exert its effects. In addition, CitriMax is often combined with chromium and Gymnema sylvestre for even more potent fat loss, as shown by two clinical studies. However, while these mechanisms appear to work well in animals, their efficacy in humans remains contested. For example, it is well established that de novo lipogenesis does not contribute significantly to body fat in humans. Garcinia and HCA first became popular after they were featured on the Dr. Oz show. The preparation of Super CitriMax is patented, and includes the extraction of garcinia fruit with water, which creates an extract with high hydroxycitric acid (HCA) content. This extract is then treated with calcium hydroxide to produce a calcium salt of HCA. 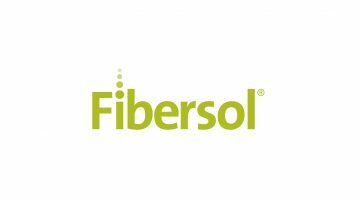 Finally, this salt is dissolved by adding potassium hydroxide, resulting in a calcium potassium HCA double salt that is odorless, tasteless, highly soluble in water, and has high bioavailability (US patent 6875891). In addition to a patented preparation method, CitriMax is the only HCA extract patented for reducing body weight (US patent 7927636). Super CitriMax is most widely used in weight loss supplements, by itself or in combination with other weight loss ingredients. It is advertised to help suppress appetite and promote fat loss, especially when added to dieting and exercise. Some products combine CitriMax with chromium, a mineral that may be capable of reducing food cravings, and Gymnema sylvestre, an antidiabetic herb. According to the results of two human studies, this synergistic formulation further improves the weight loss and appetite suppression benefits of CitriMax. 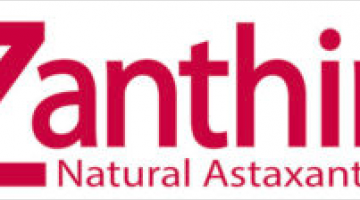 Super Citrimax – more on Garcinia cambogia and weight loss. Research evidence. CitriMax is the most researched Garcinia cambogia weight loss extract with a total of 3 peer-reviewed randomized, controlled trials (RCTs) – the gold standard of clinical research. 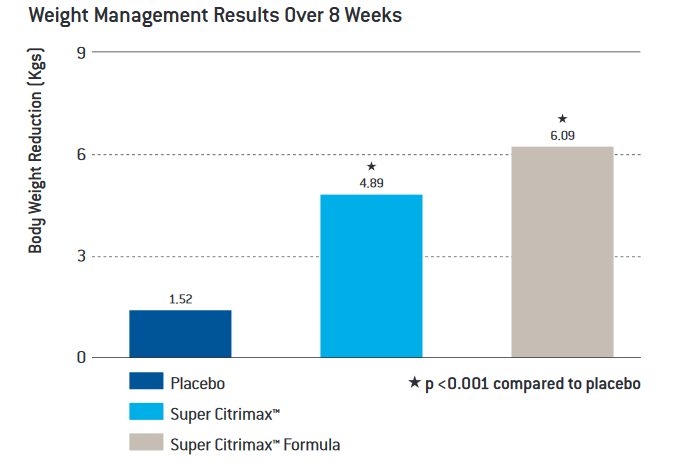 Higher effectiveness: CitriMax’s unique formulation enhances HCA’s bioavailability, meaning that more of it reaches the bloodstream and target tissues. Clinical trials reports that CitriMax reduces caloric intake and helps increase weight loss, suppress appetite, and improve blood fat levels in obese adults on a diet. The effects of CitriMax on food intake were assessed in a randomized, placebo-controlled, single-blind crossover study. Twenty-four overweight men and women were given tomato juice (placebo) or tomato juice with Citrimax (300 mg HCA) three times daily for 2 weeks, and switched groups 2 weeks later. The researchers then measured their energy intake (EI, how much food they ate) and satiety over a single day. 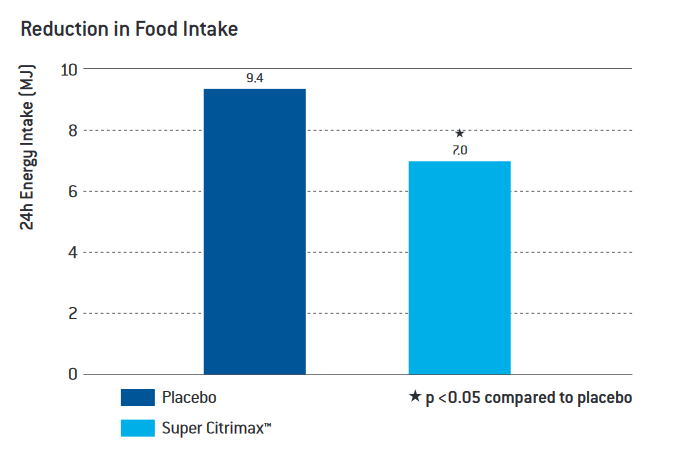 Taking CitriMax resulted in 15-30% lower EI compared to placebo with no changes in appetite. For this randomized, placebo-controlled, double-blind study, 60 moderately obese subjects were divided into three groups for 8 weeks. The first was given CitriMax (HCA 2800 mg), the second was given CitriMax plus niacin-bound chromium (NBC, 4 mg) and Gymnema sylvestre extract (GSE, 400 mg), while the third group received placebo. All participants also followed a 2000 calorie diet and walked for 30 minutes 5 days a week. After eight weeks of treatment, both HCA groups had a significant reduction in body weight, BMI, food intake, total cholesterol, low-density lipoproteins, triglycerides, and serum leptin levels. Moreover, the effects were more pronounced in the 2nd group. This randomized, double-blind, placebo-controlled pilot study tested the effects of CitriMax on weight loss in obese adults. A total of 30 adults were divided into 3 groups for 8 weeks: CitriMax (2800 mg HCA), CitriMax plus niacin-bound chromium (NBC, 4 mg) and Gymnema sylvestre extract (GSE, 400 mg), and placebo. They also followed a 2000-calorie diet and walked for 30 minutes 5 days a week. Group 1 lost 6% body weight, and improved in levels of blood fats, leptin, and serotonin, indicating suppression of appetite and an improved lipid profile. Group 2 lost lost 7.8% body weight and had similar, but slightly better results for the other measurements. Reduction in body weight in 90 obese adults taking placebo, Super CitriMax, or Super CItriMax formula (CitriMax plus chromium and Gymnema sylvestre) while on a diet. Super CitriMax®, 900 mg 1-3 times daily. CitriMax is a highly bioavailable, research-backed herbal extract patented to promote weight loss. The fact that CitriMax has a highly-bioavailable formula and is supported by patents and clinical research makes it more reputable than standard garcinia supplements. Doses of anywhere from 900 to 2800 mg are effective. Research suggests that 900 mg is sufficient to reduce appetite, and doses of up to 2800 mg can be safely used.